Pressure group, Occupy Ghana has written to the Chief of Staff, Akosua Frema Osei-Opare, asking her to investigate allegations of smuggling and illegal dealings at the Bulk Oil Storage and Transportation Company Limited (BOST). CBOD in its report blamed the losses on increased smuggling activities along the country’s coasts, under-invoicing, tax evasion and export dumping, ESLA under-reporting, Special Petroleum Tax (SPT) transfer pricing, deliberate inefficiencies and illegalities and unlawful profiteering at BOST. The report, without mentioning names, accused officials at the Presidency, National Security and the Ghana Revenue Authority of complicity. “Illegal trading of products continues to be a bane of the industry and the national economy. Smuggling through the ports, premix and marine gas oil diversion (MGO oil) and export product dumping account for the majority of the illicit petroleum trade.The disappointing observation has been the absence of strong will by the central government to deal with this trade, despite modest arrests recorded,” the report added. 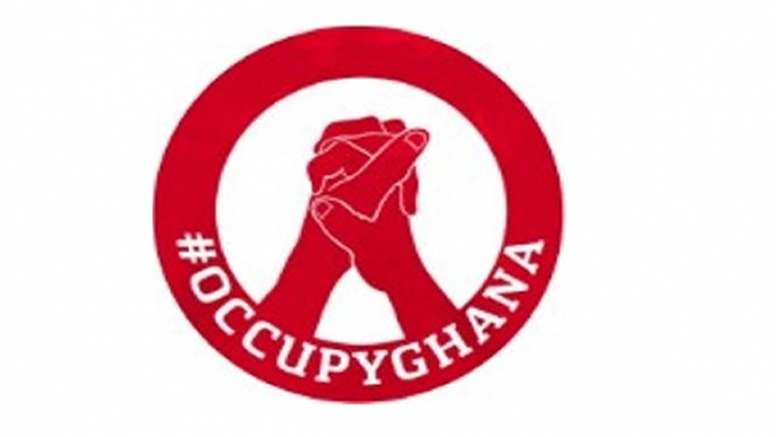 OccupyGhana again urged that persons found culpable should be prosecuted no matter their positions in society. The Managing Director of the BOST, Alfred Obeng Boateng, was sacked in June 2018by President Nana Akufo-Addo. High-profile scandals have plagued the former BOST MD’s tenure. Notable among them is the contaminated fuel saga in June 2017. 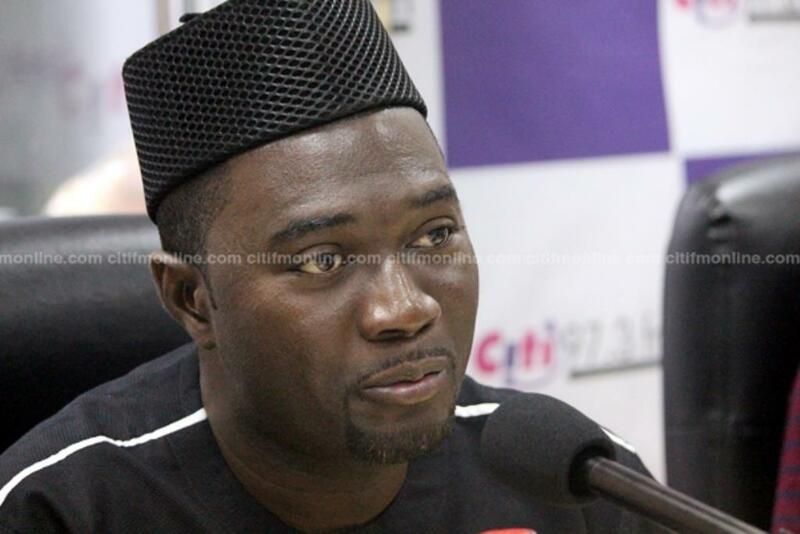 Citi News first reported that Ghana was likely to lose about GHc 7 million in revenue following attempts by BOST to sell contaminated fuel to some oil marketing companies. Five million liters of contaminated fuel was sold to two unlicensed companies; Movenpinaa and Zup Oil, which were allegedly set up days before the sale. The Energy Minister, Boakye Agyarko subsequently set up an investigative committee to look into the matter. He later cleared BOST and its Managing Director of wrongdoing citing a Bureau of National Investigation (BNI) and National Security report. More recently, the Chamber of Petroleum Consumers (COPEC), accused Alfred Obeng Boateng of financial malfeasance. COPEC, in April, claimed Ghana lost about GHc23 million in revenue when 1.8 million barrels of crude oil was sold at a discount to an unlicensed company.